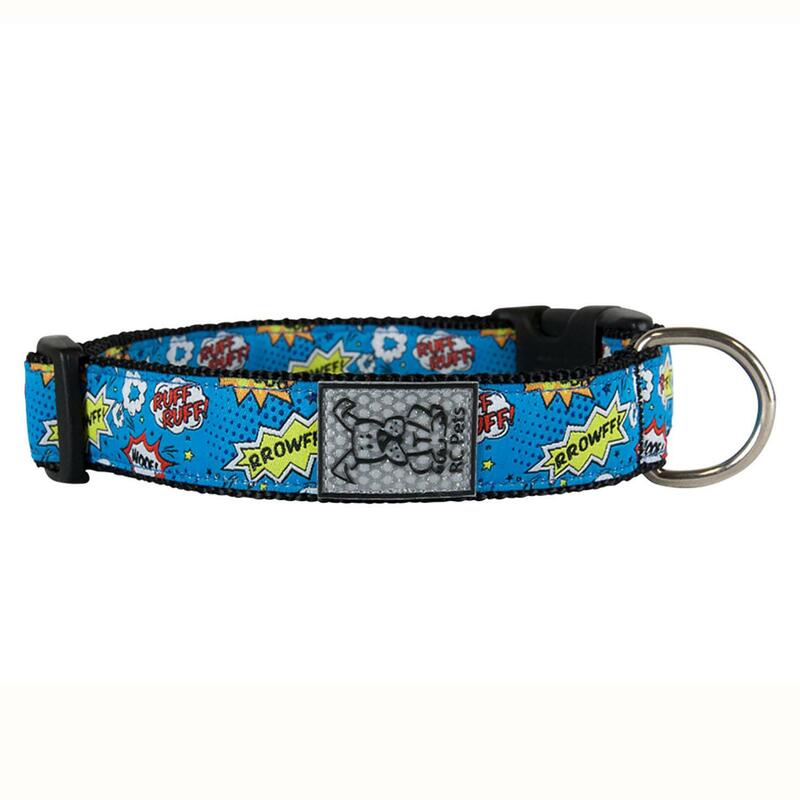 Your dog will love the superhero fun and comfort of this high-quality Comic Sounds Adjustable Dog Collar by RC Pet Products! 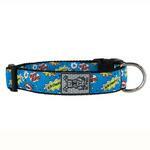 The Comic Sounds Adjustable Dog Collar is a fully adjustable clip collar that is comfortable and easy to put on or take off. The collar stands out even on bushy haired breeds. This collar features an original RC Tape pattern, nickel plated hardware, and a reflective label for nighttime visibility! Machine wash cold on delicate cycle. Do not wash with touch fastener items. Hang to dry. Do not iron, do not bleach, do not dry clean. If needed, pre-soak in an enzymatic cleaner like Nature's Miracle. Matching leash sold separately. Posted On 11/13/17 by Alexandra C from Seattle, WA Yes, Alexandra C recommends this product! I love these collars! They are light weight and durable. They have a good variety of patterns. Posted On 11/10/17 by Laura B from , Yes, Laura B recommends this product! 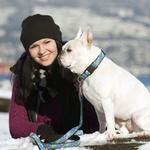 I love Baxter Boo! They have a great selection of items and if the item doesn't fit, they will exchange it. I've order on other boutique pet sites and if you buy something on sale and need to exchange it for another size, they charge you the difference.. Baxter Boo is very user friendly and I've received great outfits for my fur baby.